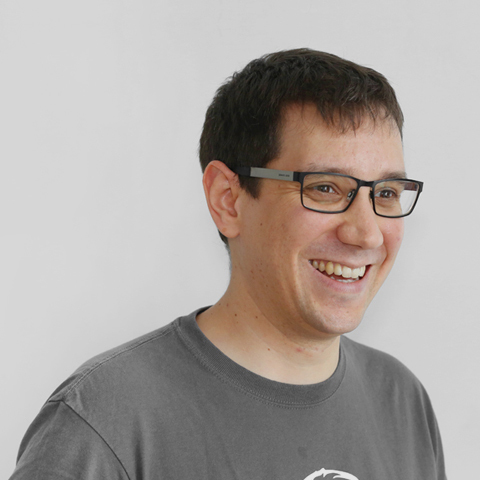 David is responsible for training at data Artisans, and enjoys teaching users about Apache Flink. He is also a teacher and mentor at Data Science Retreat, where he established the curriculum in big data engineering. In recent years, David has lead teams building analytics pipelines, recommender systems, and visualization products. Earlier, as a research scientist, he applied machine learning techniques to create better user experiences — for toys, learning environments, and logistics optimization. Currently working on next generation architecture for payments and commerce at American Express, Faraz Babar is passionate about using technology as a multiplier. A mechanical sympathy aficionado at heart, he practices his craft by building software that exhibits grace under pressure and resilience in the face of chaos. Enrico works as a tech lead on the distributed systems team at Yelp, designing, building and maintaining streaming and real-time processing infrastructure. 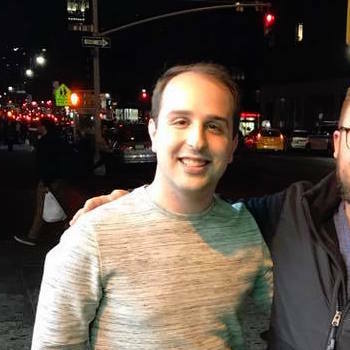 He’s been working on real-time processing systems since 2013 and he is one of the maintainers of Yelp’s Kafka deployment that moves tens of terabytes of data and tens of billions of messages every day. Enrico loves designing robust software solutions for stream processing that scale and building tools to make application developers’ interaction with the infrastructure as simple as possible. Enrico has previously spoken about Apache Kafka at Berlin Buzzwords, Techsummit.io and Kafka meetup. 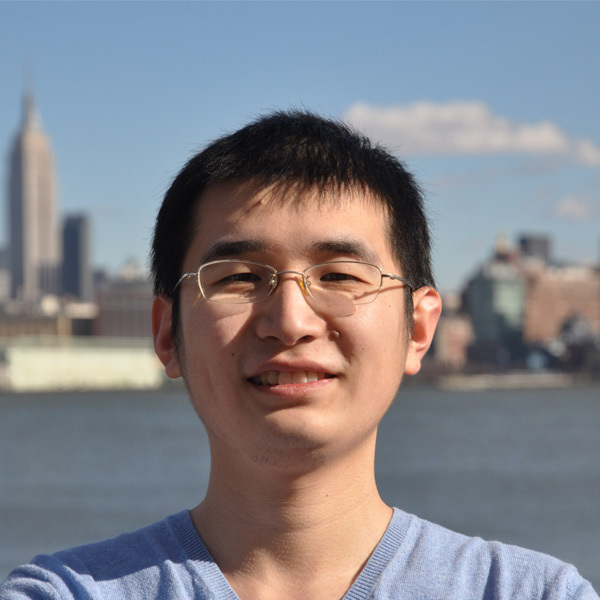 Shuyi Chen is a senior software engineer at Uber. He built Uber’s real-time complex event processing platform for the marketplace, which powers 100+ production real-time use cases. Currently, he is the tech lead of the stream processing team in Uber data infrastructure. 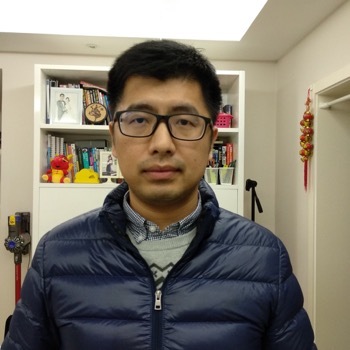 Shuyi has years of experience in storage infrastructure, data infrastructure, and Android and iOS development at both Google and Uber. 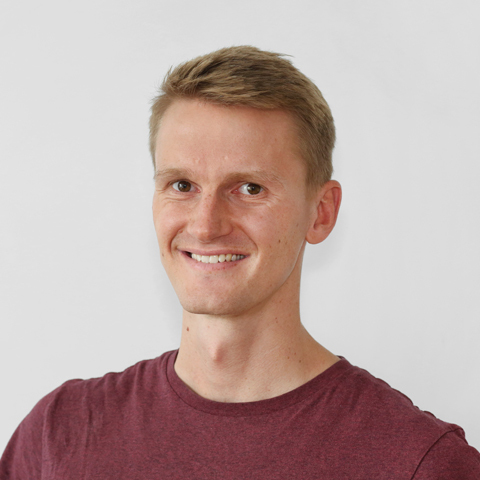 Stephan Ewen is CTO and co-founder at data Artisans where he leads the development of the stream processing platform based on open source Apache Flink. 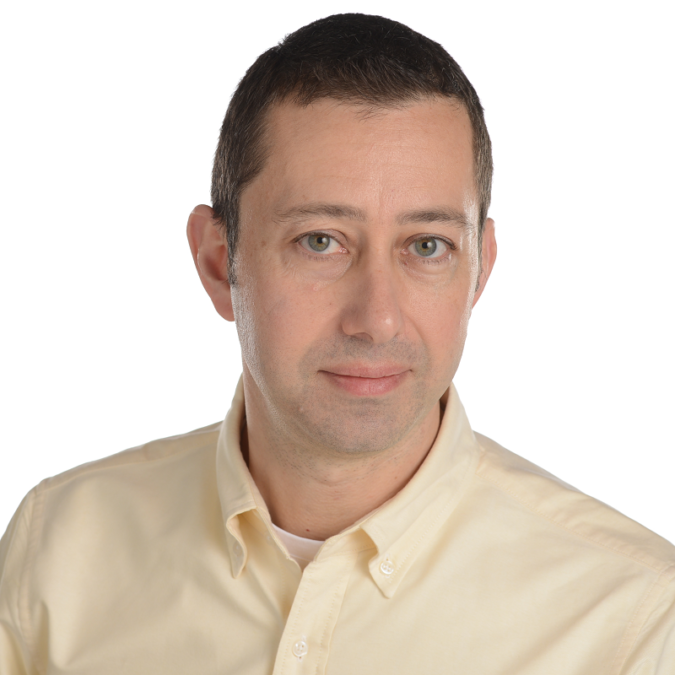 He is also a PMC member and one of the original creators of Apache Flink. 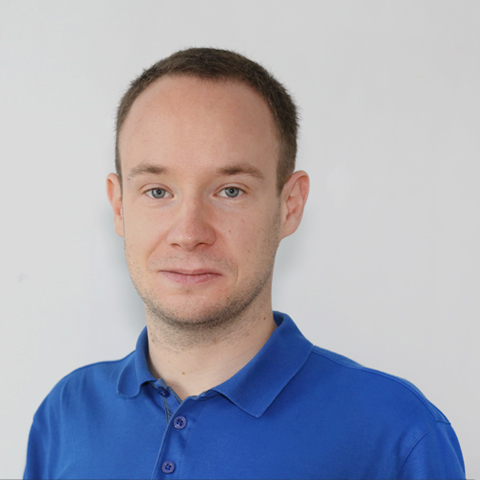 Before working on Apache Flink, Stephan worked on in-memory databases, query optimization, and distributed systems. He holds a Ph.D. from the Berlin University of Technology. What turns stream processing from a tool into a platform? Andrew is a Software Engineer with a focus in the real-time fraud decisioning space. Most recently Andrew has been working with his team to create a Kubernetes-based streaming platform following the Kappa architecture model for Capital One Bank. 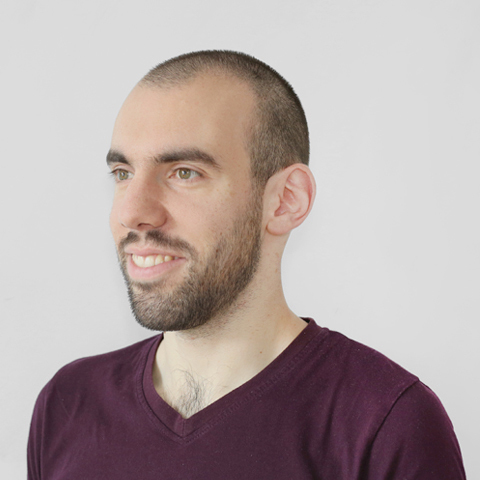 Alex is a Software Engineer with an interest in functional programming and distributed systems. 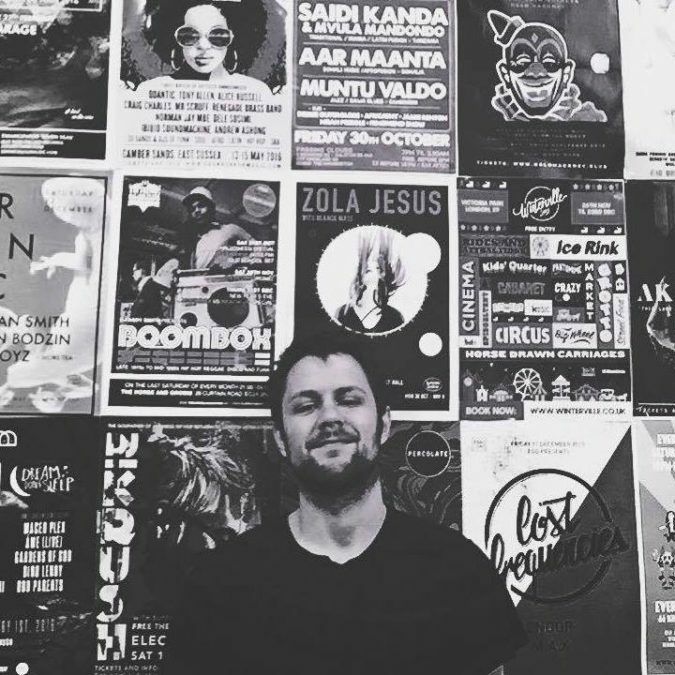 As a backend developer he is responsible for the design and implementation of various data systems and product features at DriveTribe, the social network for motoring enthusiasts. 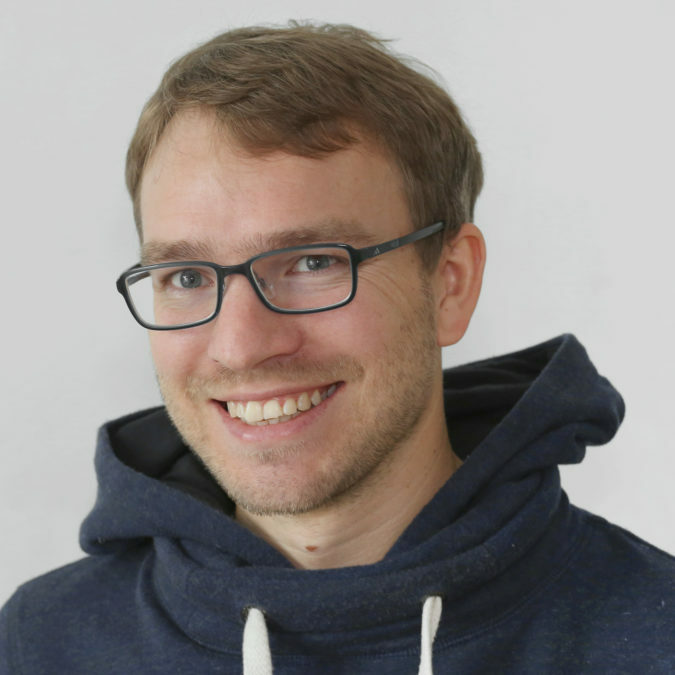 Fabian Hueske is a committer and PMC member of the Apache Flink project and has been contributing to Flink since its earliest days. 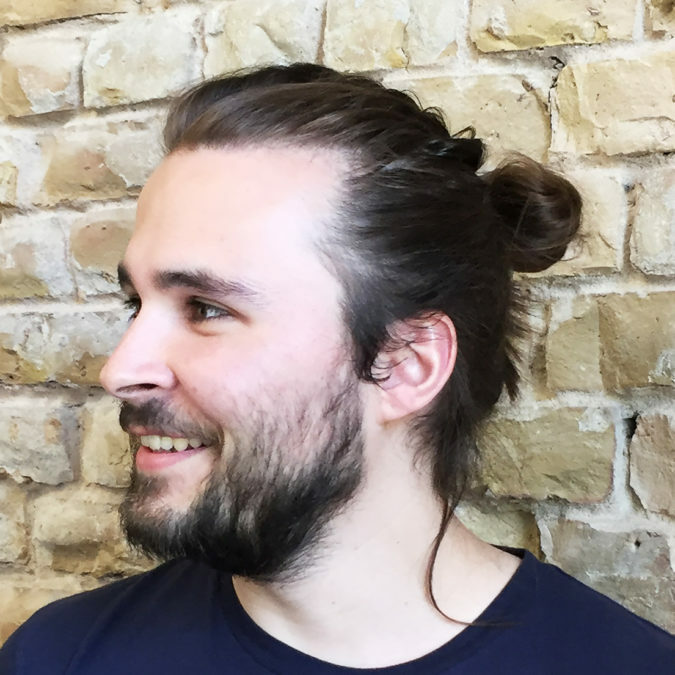 Fabian is a cofounder of data Artisans, a Berlin-based startup devoted to fostering Flink, where he works as a software engineer and contributes to Apache Flink. 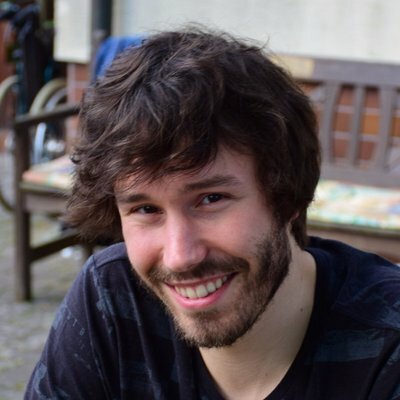 He holds a PhD in computer science from TU Berlin and is currently writing a book about “Stream Processing with Apache Flink”. Anand Iyer is a Product Manager at Google Cloud Platform, focused on delivering industry leading big-data solutions that delight users. He is particularly passionate about the intersection of data, machine learning and open source. Prior to Google, he gained experience building and delivering big-data platforms at Cloudera and LinkedIn. He holds a master’s in computer science from Stanford and a bachelor’s from the University of Arizona. Jowanza Joseph is a senior software engineer at One Click Retail, a SaaS company based out of Salt Lake City, Utah. Jowanza’s work focuses on distributed data platforms like Apache Spark and Apache Flink. Outside of programming Jowanza is a frequent blogger about big data technology and a connected home junkie. Flavio Junqueira leads the Pravega team at DellEMC. 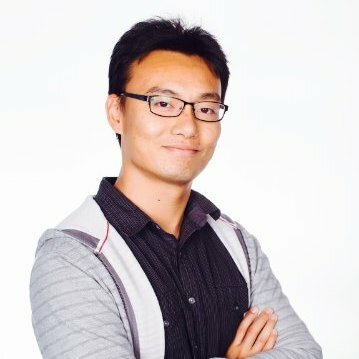 He holds a PhD in computer science from the University of California, San Diego and is interested in various aspects of distributed systems, including distributed algorithms, concurrency, and scalability. 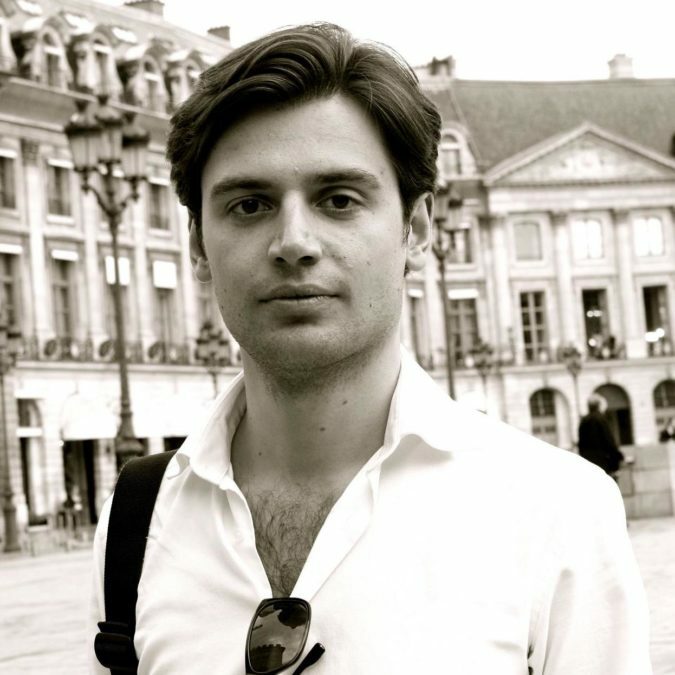 Previously, Flavio held a software engineer position with Confluent and research positions with Yahoo! Research and Microsoft Research. Flavio has contributed to a few important open-source projects. Most of his current contributions are to the Pravega open-source project, and previously he contributed and started Apache projects such as Apache ZooKeeper and Apache BookKeeper. 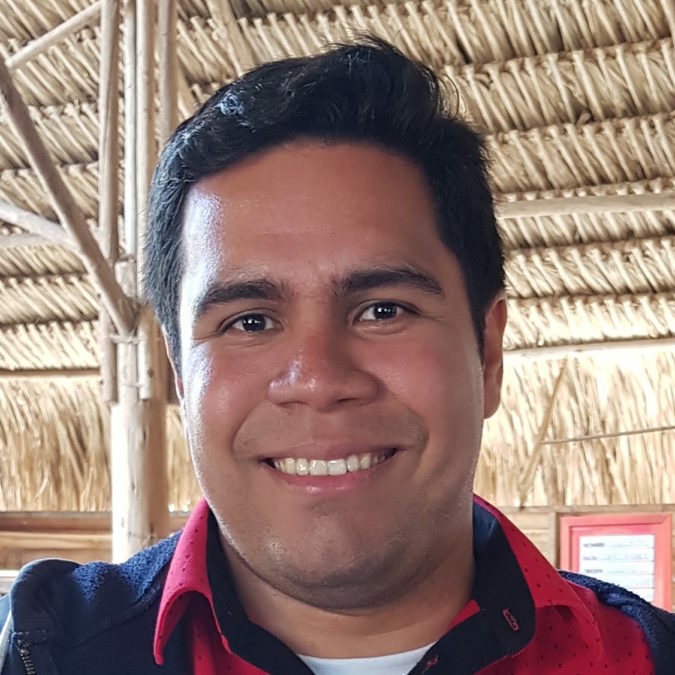 Flavio co-authored the O’Reilly “ZooKeeper: Distributed process coordination” book. Holden is a transgender Canadian open source developer advocate @ Google with a focus on open source big data tools (like Apache Flink, Spark, and BEAM). She is the co-author of Learning Spark, High Performance Spark, and another Spark book that’s a bit more out of date. She is a committer on the Apache Spark, SystemML, and Mahout projects. She was tricked into the world of big data while trying to improve search and recommendation systems and has long since forgotten her original goal. 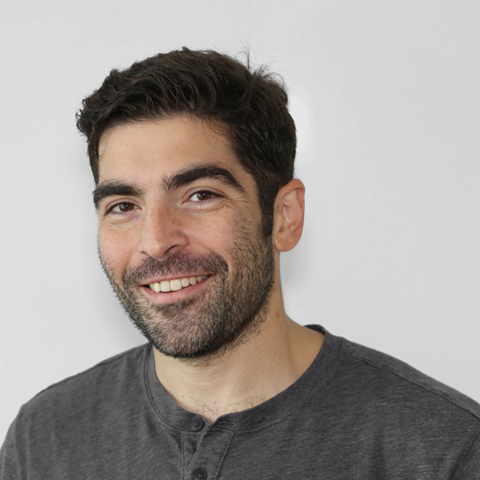 Kostas is a Flink Committer, currently working with data Artisans to make Apache Flink® the best open-source stream processing engine and your data’s best friend. 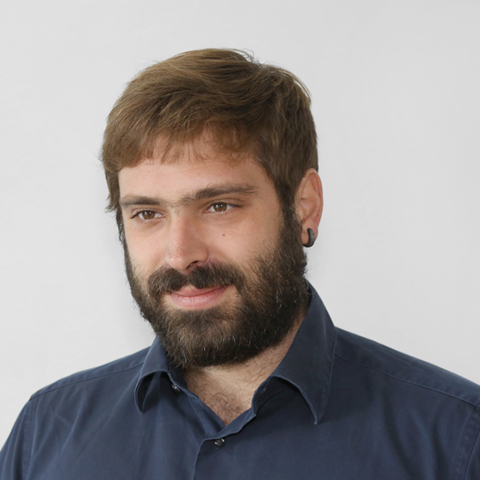 Before joining data Artisans, Kostas was a postdoctoral researcher at IST in Lisbon and even before that he obtained a PhD in Computer Science from INRIA (France). He obtained his engineering diploma from NTUA in Athens and his main research focus was in cloud storage and distributed processing. Aris is a backend engineer working on the Data platform at Drivetribe. He started off as a distributed systems researcher at the University of Manchester. The last few years he has designed and built distributed systems for various start-ups. 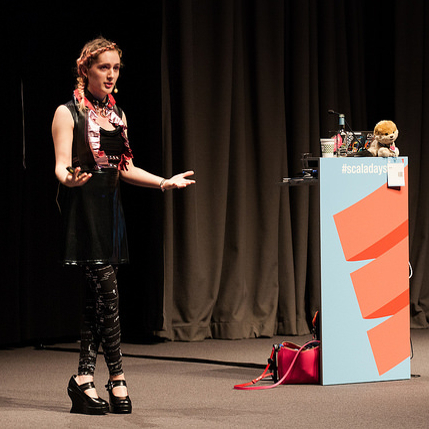 Aljoscha Krettek is a PMC member at Apache Flink and co-founder and software engineer at “data Artisans”:http://data-artisans.com. He studied Computer Science at TU Berlin, he has worked at IBM Germany and at the IBM Almaden Research Center in San Jose. In Flink, Aljoscha is mainly working on the Streaming API. The most recent additions the to the windowing and state APIs where designed and implemented by him. Aljoscha has spoken at Hadoop Summit, Flink Forward and several meet ups about stream processing and Apache Flink before. Ken Krugler is an Apache Tika committer, a member of the Apache Software Foundation, and a long-time contributor to the big data open source community. He’s been using Hadoop in anger for over a decade, and is also an expert on big data search & analytics using Solr and Elasticsearch. More recent projects include continuous analysis of display advertising for https://www.adbeat.com/, and creating a digital assistant for sales reps using Akka & TensorFlow as part of https://saleshero.ai/. Garrett has been creating software for 10 years, his current role is a senior software engineer on eBay unified monitoring platform team. 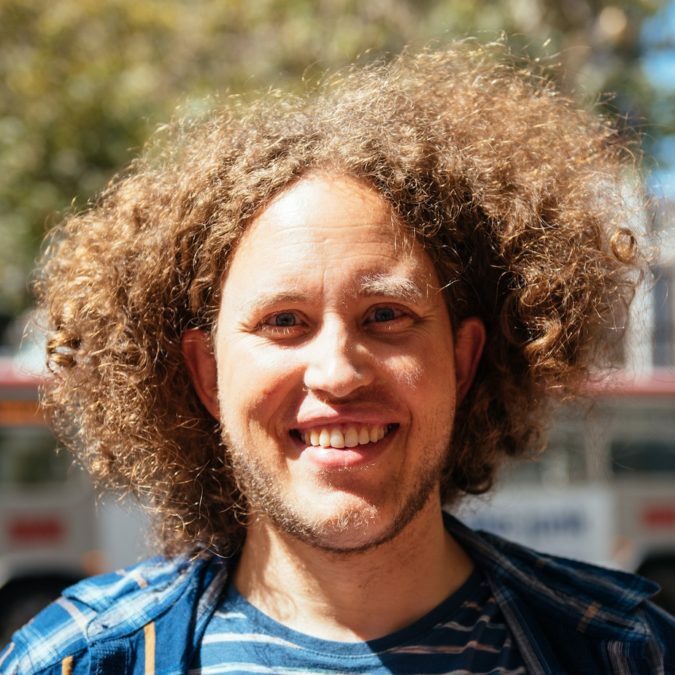 Patrick Lucas is Senior Data Engineer at data Artisans, working directly with users to help them be successful using Apache Flink in production. 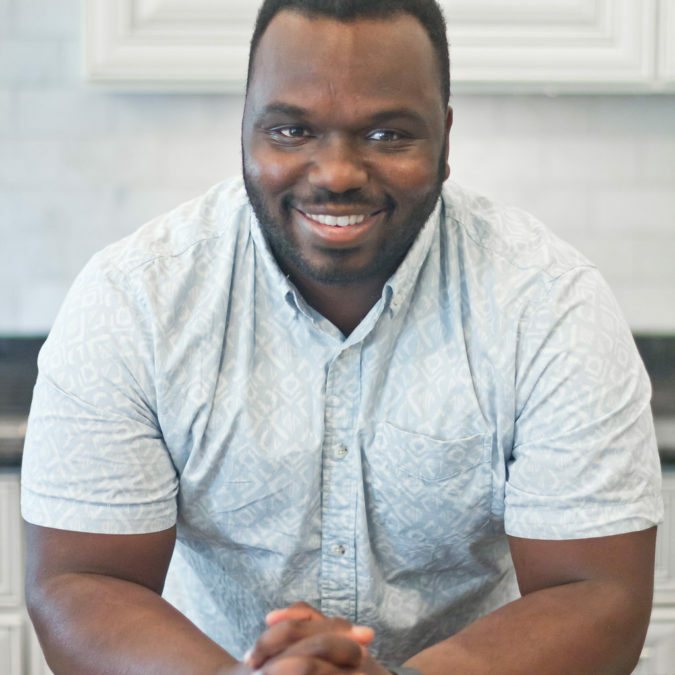 Previously, he worked on and led various Infrastructure teams at Yelp in San Francisco and prior to that worked at the Cyber Technology and Information Security Laboratory at the Georgia Tech Research Institute. Patrick studied Computer Science at the Georgia Institute of Technology. 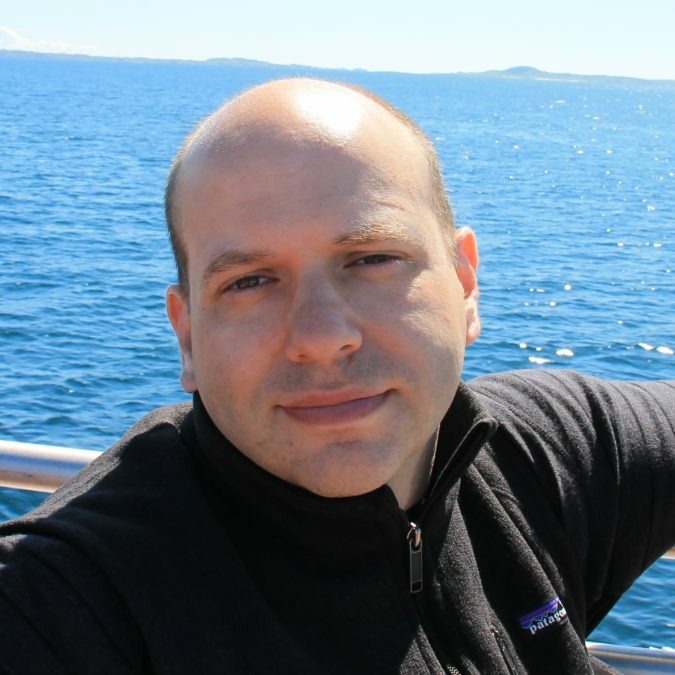 Robert Metzger is a PMC member of the Apache Flink project and a co-founder and an engineering lead at data Artisans. He is the author of many Flink components including the Kafka and YARN connectors. Robert studied Computer Science at TU Berlin and worked at IBM Germany and at the IBM Almaden Research Center in San Jose. He is a frequent speaker at conferences such as the Hadoop Summit, ApacheCon and meetups around the world. 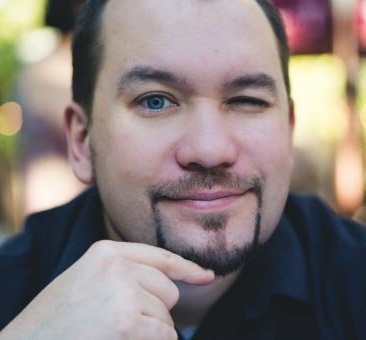 Piotr Nowojski is a Software Engineer in data Artisans. Previously, he was a Software Engineer in Teradata working on Presto – distributed SQL query engine. Before that, he was developing streaming applications at huge scale in Gemius. 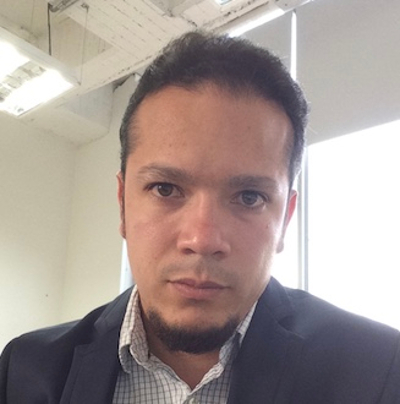 David Reniz is a Senior Telecom Analytics Consultant at everis Colombia, with more than 5 years of experience in the telco sector. In 2017, joined the Telco & Big Data Analytics team at everis, a consulting company part of NTT Data group, with presence in 15 countries. Now is working in batch and stream analytics innovative use cases for telcos. Current interests are: next-generation stream processing engines, bussiness-applied machine learning use cases, NoSQL & Time Series databases and functional programming. 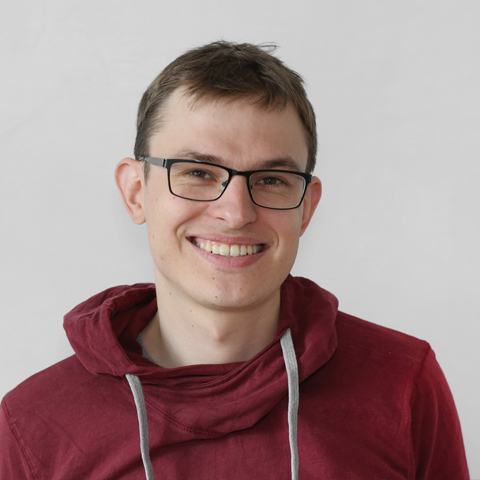 Stefan is an Apache Flink comitter and works as a software engineer at data Artisans. He holds a PhD in Computer Science from Saarland University where he worked as researcher in the field of infomation systems. His research focus was on indexing, big data, and main memory databases. 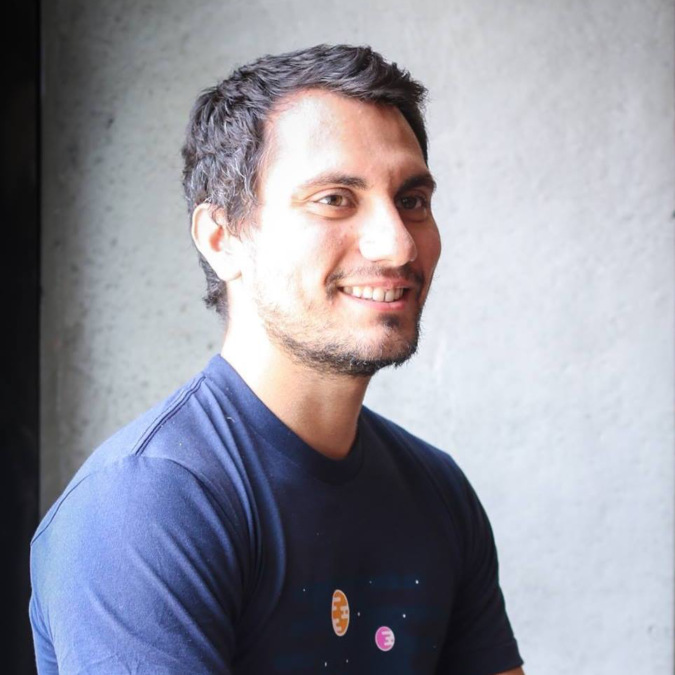 Till is a PMC member of Apache Flink and software engineer at dataArtisans. His main work focuses on enhancing Flink’s scalability as a distributed system. 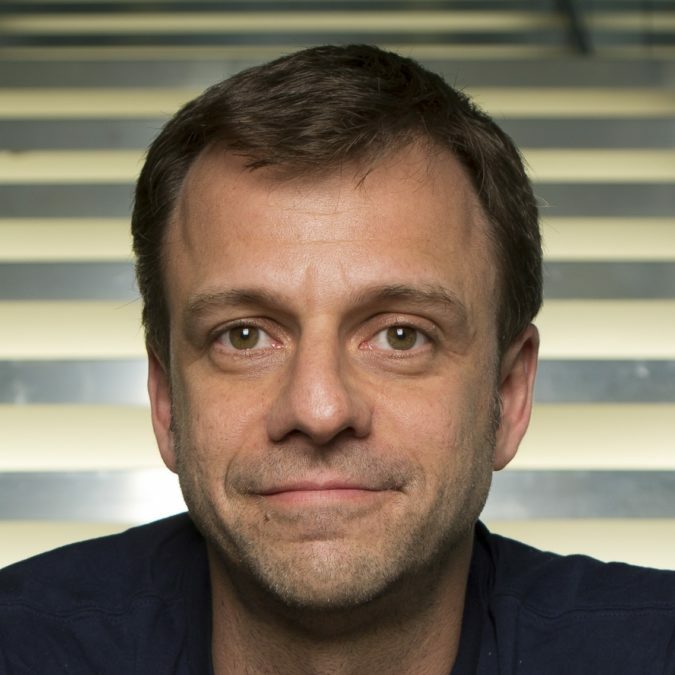 Till studied computer science at TU Berlin, TU Munich and École Polytechnique where he specialized in machine learning and massively parallel dataflow systems. Rong Rong is a software engineer at Uber’s streaming processing team. 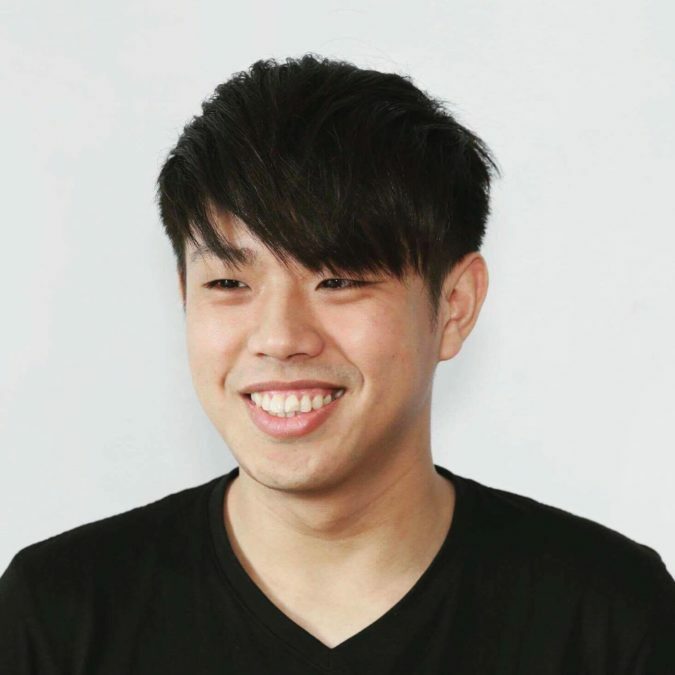 He worked on Uber’s SQL-based stream analytics engine AthenaX which is currently powering over 500+ production real-time data analytics and ML pipelines. 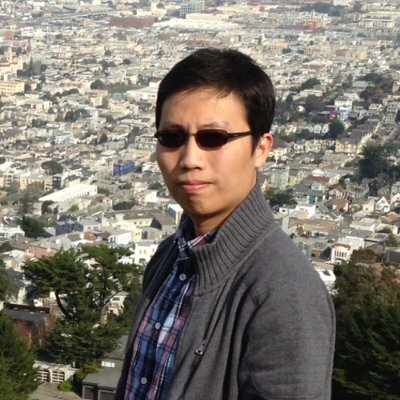 Previously Rong held a software and machine learning engineer position in Qualcomm computer vision team. 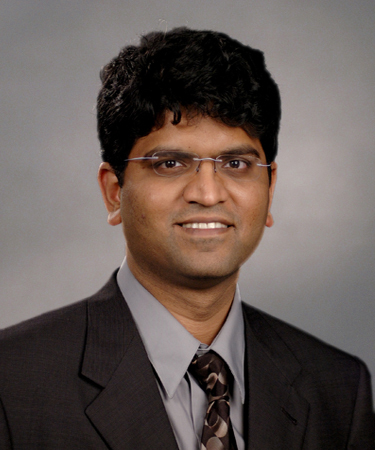 Srikanth Satya is Vice President of Engineering for Unstructured Data Storage, responsible for Object Storage product (ECS) and is also building a modern data analytics product (code named Nautilus) on top of Pravega (www.pravega.io). Pravega re-imagines storage for the stream processing world, establishing stream as a fundamental storage primitive and was built by his team and recently open sourced. Nautilus hopes to challenge the current status quo in the industry to make batch and stream processing on big data accessible for enterprise customers. He joined EMC in 2015. 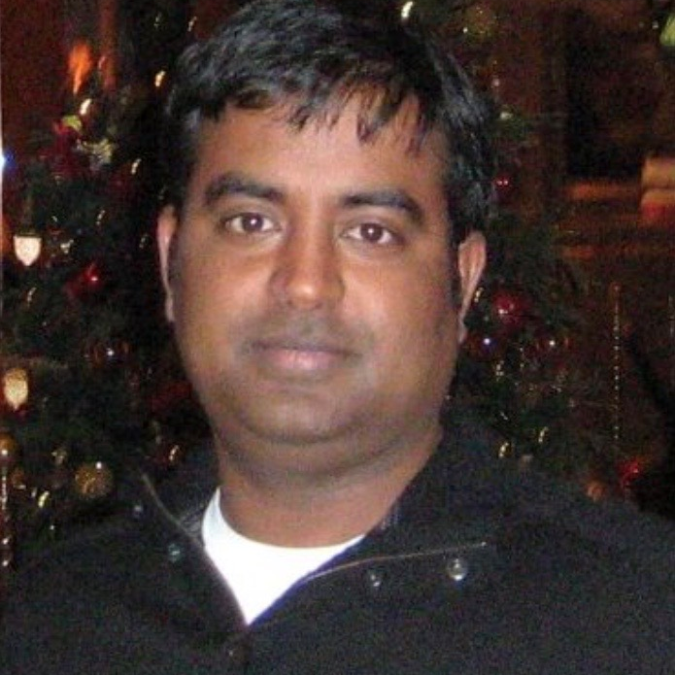 Before joining EMC, Srikanth had worked on leading pioneering large-scale public cloud services in Amazon and Microsoft. Jeff is a senior software engineer working for Capital One in Virginia. He’s been an engineer for almost 18 years, with major projects spanning five different languages. Though he began his work on kernel drivers and web applications, he’s been repeatedly drawn into high volume, high throughput data processing projects. 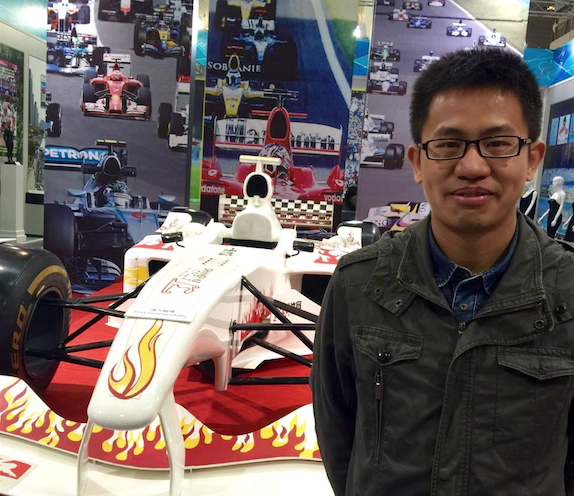 Jinkui Shi, Scala programmer, Principal Engineer at Huawei Cloud, Service Leader of CloudStream team. Worked for Sohu/Alibaba in the past. Recent two years focus on Streaming platform. 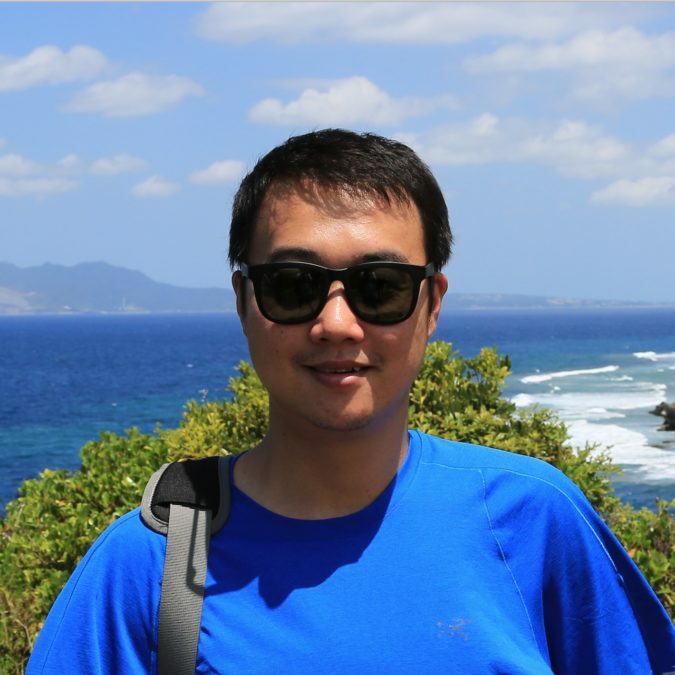 Ralph Su is engineer at eBay with various area from cloud to hadoop. He major interests in distributed system and database system. Currently, he is focus on streaming processing of monitoring inside eBay. I’m fond of open-source and committer of apache eagle(id: ralphsu), also contribute to other projects like eBay yidb. 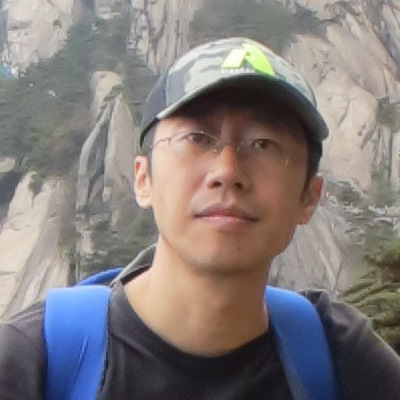 Tzu-Li (Gordon) Tai is an Apache Flink PMC member and software engineer at data Artisans. 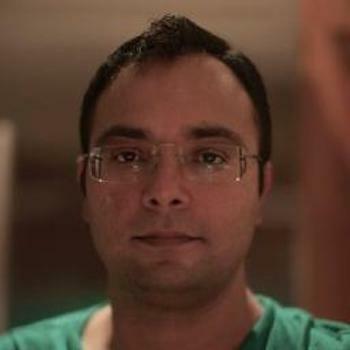 His main contributions in Apache Flink includes work on some of the most widely used Flink connectors (Apache Kafka, AWS Kinesis, Elasticsearch). 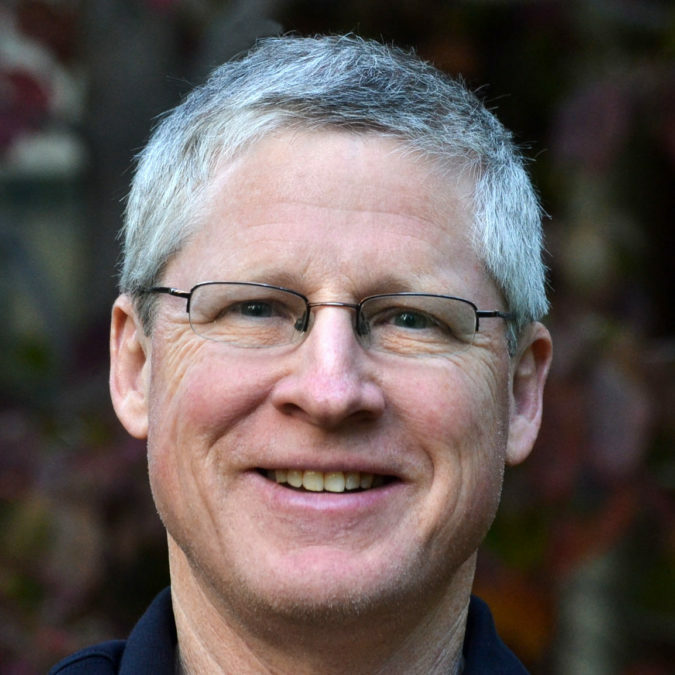 Gordon was a speaker at conferences such as Flink Forward, Strata Data, as well as several Taiwan-based conferences on the Hadoop ecosystem and data engineering in general. Dave is an Enterprise Software Architect with over twenty-five years of technical leadership in the telecommunications, financial services, and healthcare domains. 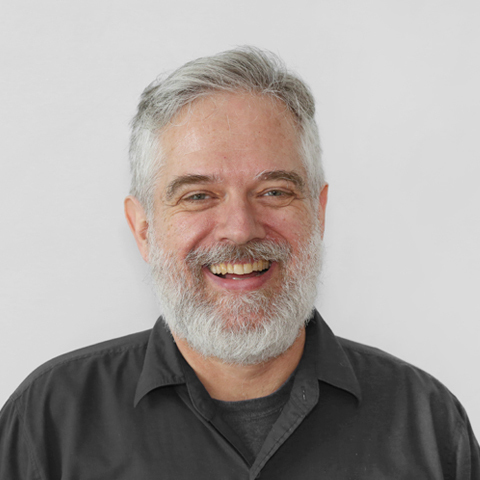 Dave’s diverse experience ranges from engineering event-based and rule processing systems at “PaaS” (Platform as a Service) scale to building an autonomous-agent workplace simulation engine. At Comcast, Dave is leading the end-to-end ingest, compute, and machine learning pipeline architectures for supporting Customer Experience Big Data applications. Andrew Torson is a Principal Data Engineer in the Smart Pricing team within the Walmart Labs organization. 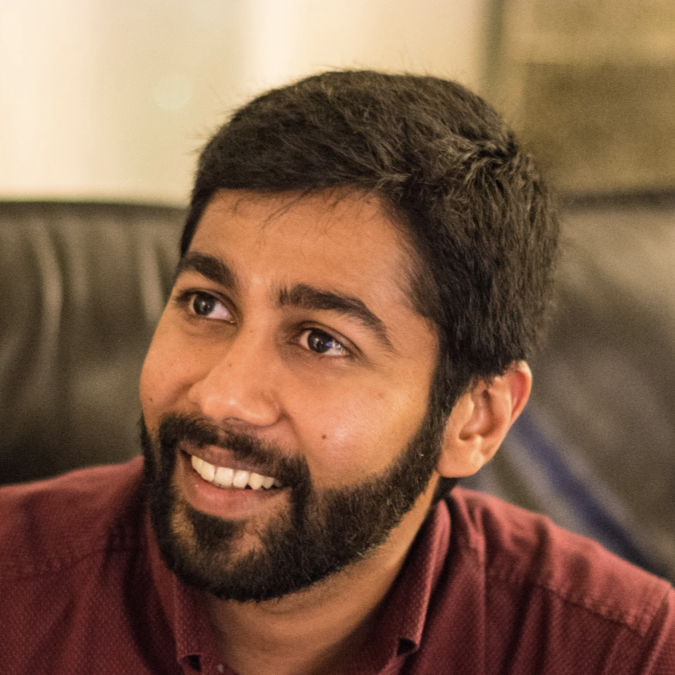 His current work is focused on big-fast-data pipelines in Flink and Spark for the Walmart e-commerce business, leveraging ML-based retail pricing algorithms. 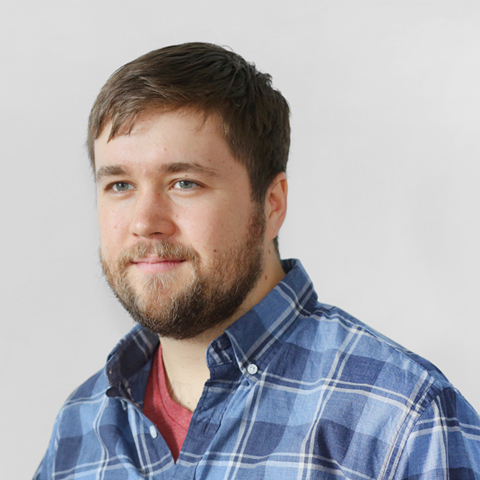 Before joining Walmart Labs, Andrew worked as a data scientist and data engineer on a handful of IoT projects in the area of mobile robotics (warehousing/manufacturing/marine container terminals industries), using ML-based tools in Scala, Python and Java. 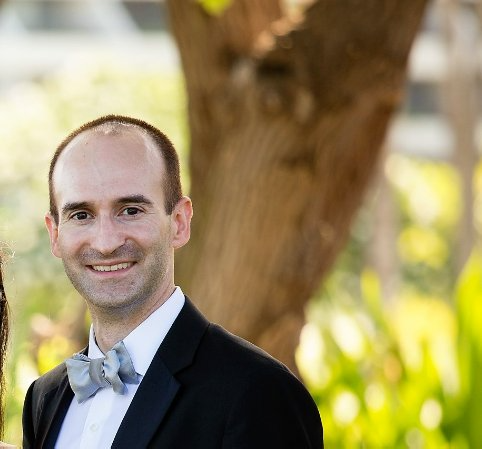 Andrew holds a PhD in Operations Management from NYU and also worked as a ML scientist in the Siemens Research/Labs after his graduation, which led him towards his current product data engineer track. Training Schedule What turns stream processing from a tool into a platform? Dahyr Vergara is Analytics Manager at everis, an NTT Data company with wide experience in the Telecom sector: * Commercial / Sales Analytics, Operational / Technical Analytics. * Big Data Analytics, Business Analytics and Data Science. * Regulatory compliance – Telecom sector. * Telecom consultancy services. Main interests are tackling Big Data Analytics challenges from the definition to the implementation with disruptive technologies. Increase or generate value for customers through automated Business Insights. Data should be played, like music. 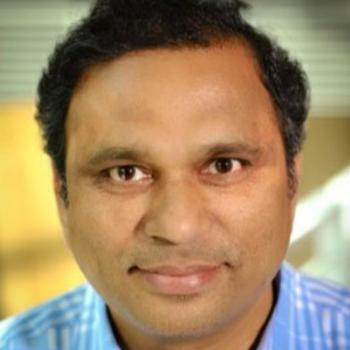 Sameer Wadkar is a senior principal architect for machine learning at Comcast NBCUniversal, where he works on operationalizing machine learning models to enable rapid turnaround times from model development to model deployment and oversees data ingestion from data lakes, streaming data transformations, and model deployment in hybrid environments ranging from on-premises, cloud, and edge devices. Previously, he developed big data systems capable of handling billions of financial transactions per day arriving out of order for market reconstruction to conduct surveillance of trading activity across multiple markets and implemented natural language processing (NLP) and computer vision-based systems for various public and private sector clients. I’m responsible for the Blink runtime team in Alibaba computing platform division. Steven Wu is a software engineer at Netflix. He is working on real-time data infrastructure that powers massive data ingestion pipeline and stream processing . Previously he was working on cloud platform that builds the foundation of Netflix’s cloud-native microservice architecture. He is passionate about building scalable distributed system and empowering people with data. 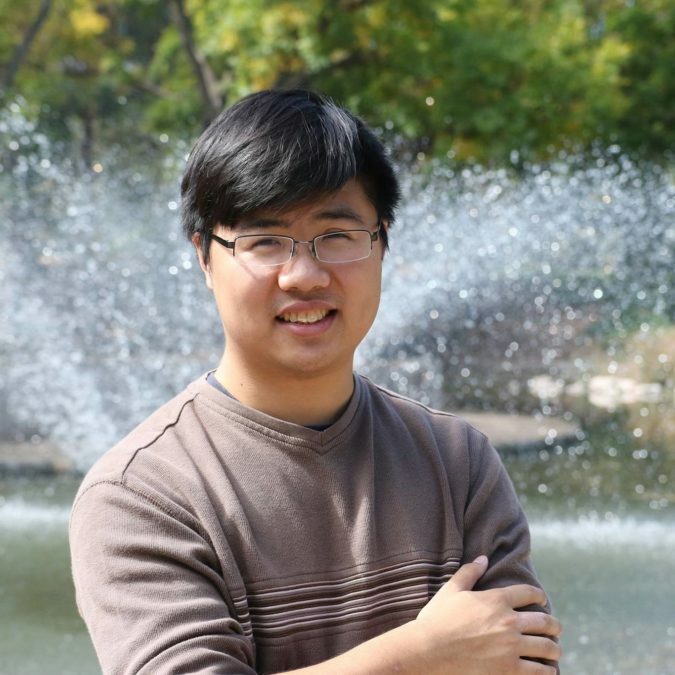 Xingzhong is a Senior Software Engineer in Uber where he works on dynamic pricing for more than two years. 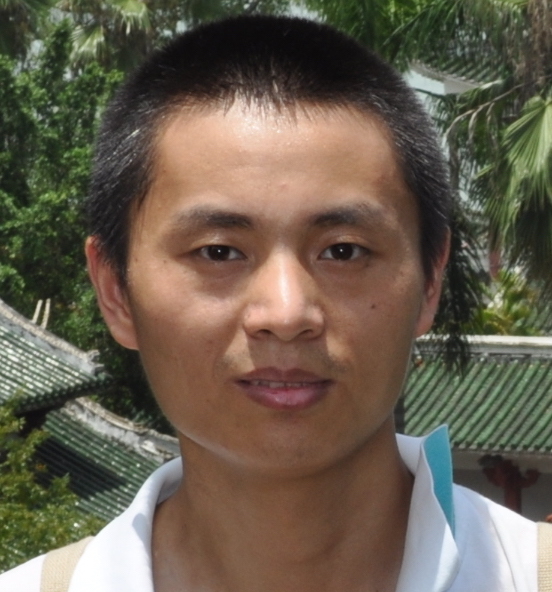 Xu Yang is a principle engineer in Alibaba Group. 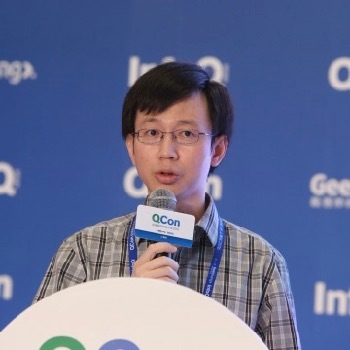 He has been focused on distributed computing for about ten years, and now he is leading a team developing common ML algorithms for PAI(Platform of Artificial Intelligence). His team has implemented common statistics and visualization , tens of machine learning algorithms based on Flink, and are actively contributing to Flink community recently.